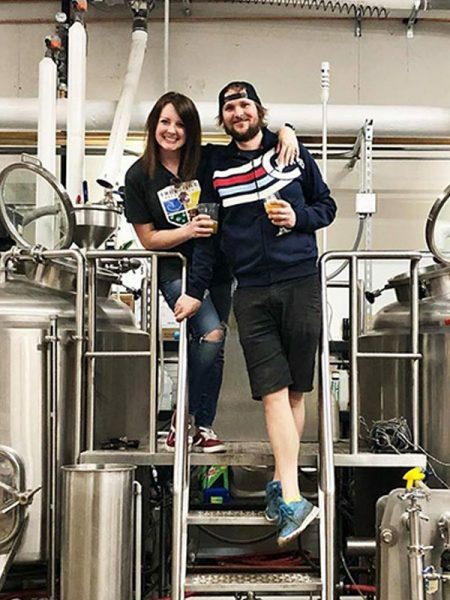 Boulder, Colo.—The Brewers Association—the not-for-profit trade association dedicated to small and independent American brewers—announced the execution of a subaward designating the facility for its public hop breeding program. The subaward between the United States Department of Agriculture-Agricultural Research Service (USDA-ARS) and Washington State University (WSU) designates the Irrigated Agriculture Research & Extension Center (WSU-IAREC) at Prosser as the operating partner facility. The completion of the subaward represents phase two of the process to increase public hop breeding effort for the purpose of developing and releasing disease resistant aroma hop cultivars into the public domain. The process began with the execution of a trust agreement (announced in Oct 2017) between the Brewers Association and USDA-ARS. 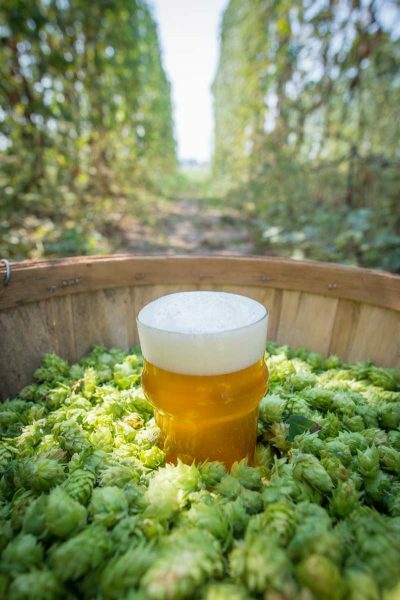 The U.S. hop and brewing industries are experiencing unprecedented expansion, currently supporting over 360,000 jobs and valued at $33 billion. This growth has created strong demand for new and existing hop varieties nationwide. Concurrently, chronic loss and isolated catastrophic loss from pests and diseases have increased because of the lack of broad spectrum, durable resistance in the varieties demanded by the market place. The program’s research will prioritize breeding efforts in four areas: sensory requirements as determined by the Brewers Association through a collaborative and participatory brewer and industry stakeholder program; improved downy mildew resistance; improved powdery mildew resistance; and improved agronomic performance compared to existing aroma cultivars. With the operating partner facility secured, the USDA will next move forward to hire a professional breeder. The Brewers Association (BA) is the not-for-profit trade association dedicated to small and independent American brewers, their beers and the community of brewing enthusiasts. 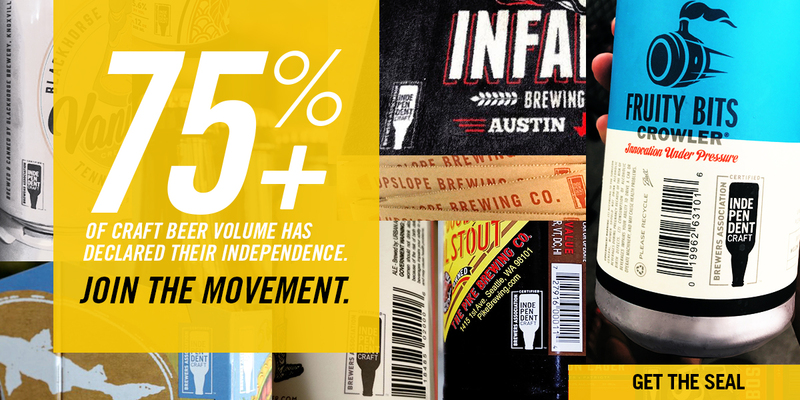 The BA represents 4,000-plus U.S. breweries. The BA’s independent craft brewer seal is a widely adopted symbol that differentiates beers by small and independent craft brewers. The BA organizes events including the World Beer Cup®, Great American Beer Festival®, Craft Brewers Conference & BrewExpo America®, SAVOR℠: An American Craft Beer & Food Experience, Homebrew Con, National Homebrew Competition and American Craft Beer Week®. The BA publishes The New Brewer® magazine, and Brewers Publications™ is the leading publisher of brewing literature in the U.S. Beer lovers are invited to learn more about the dynamic world of craft beer at CraftBeer.com and about homebrewing via the BA’s American Homebrewers Association and the free Brew Guru™ mobile app. Follow us on Facebook, Instagram and Twitter.